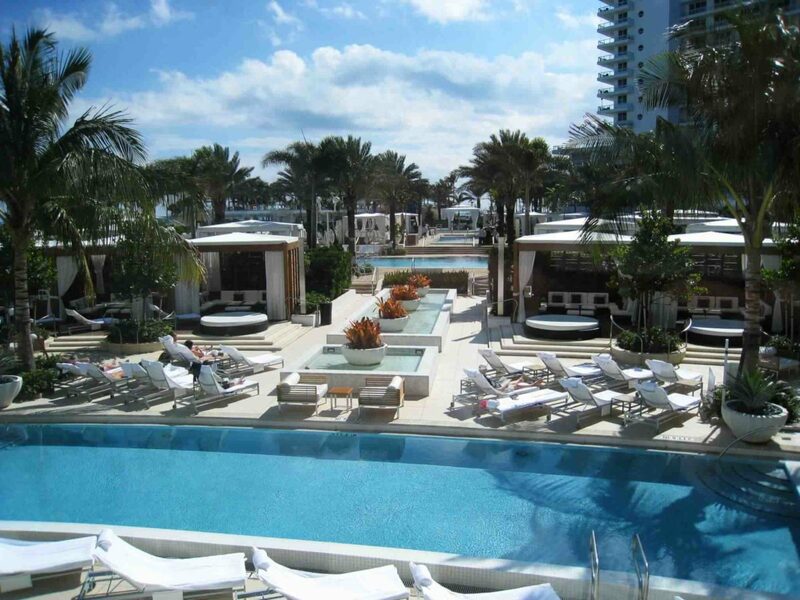 Located in Miami Beach, this iconic destination hotel features 1,504 rooms and four beautifully designed contemporary pools surrounded by a lush, tropical experience. 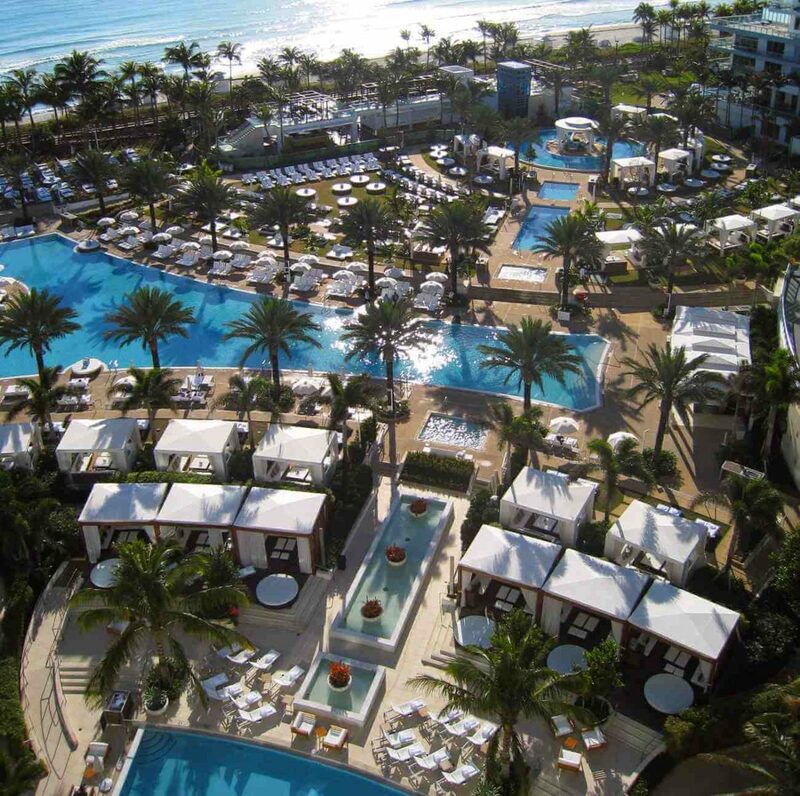 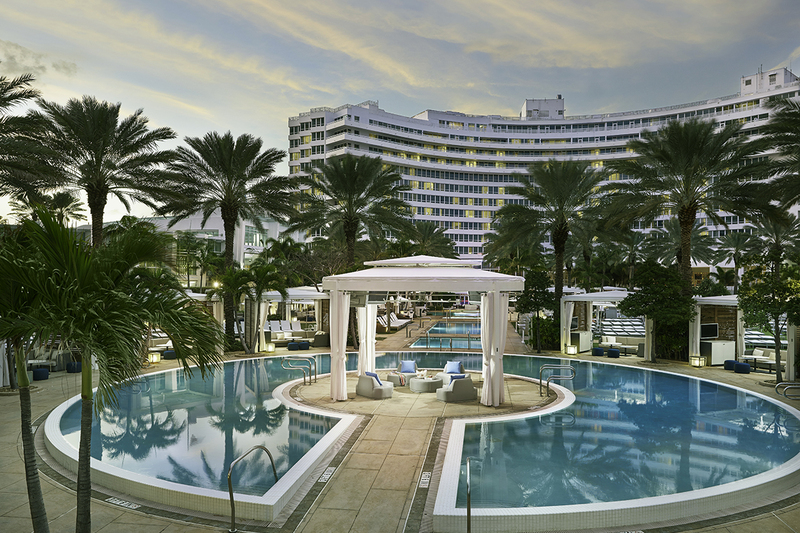 Originally designed by famed modern architect Morris Lapidus in 1954, the Fontainebleau has been the destination for many of the wealthy and famous, in addition to everyday guests from around the world. 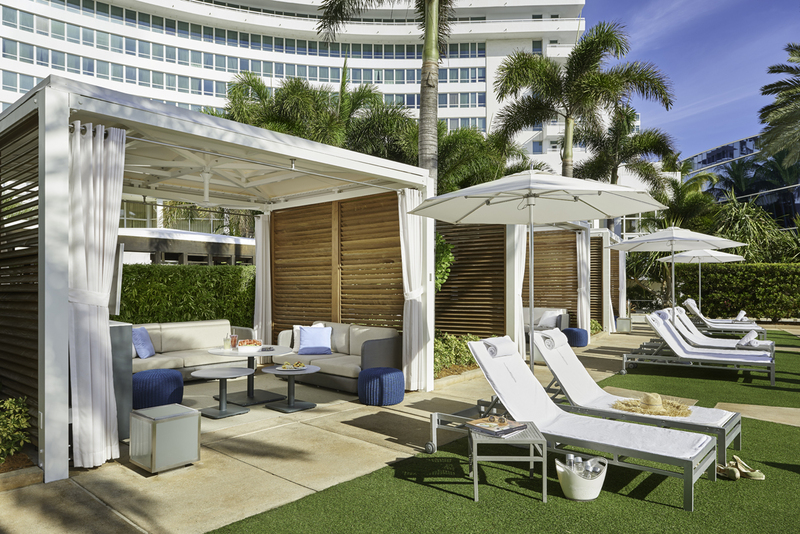 The recent renovation (completed in 2008) sets the tone for the current generation and recalls the clean, contemporary lines originally envisioned in the early 60’s at the Fontainebleau Hotel without sacrificing its status and mystique. 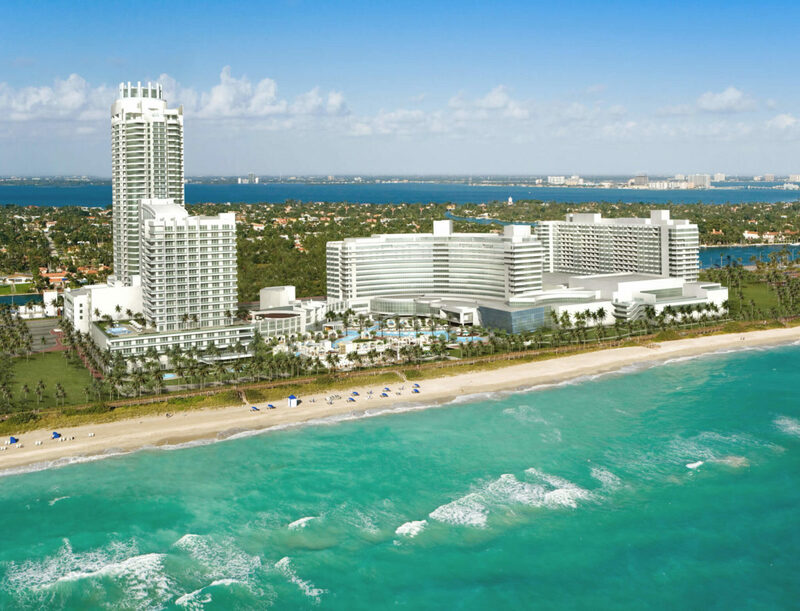 It was an honor to be part of its revitalization.